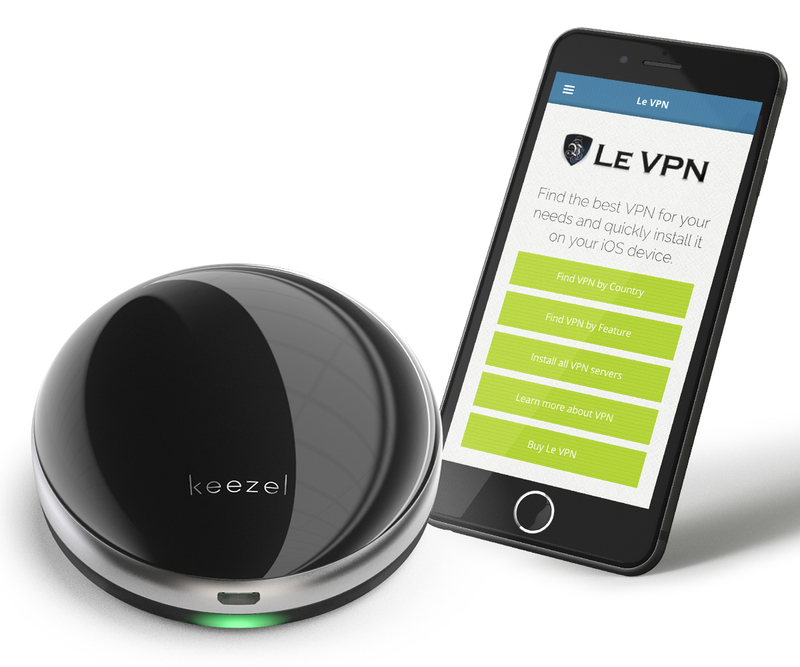 Le VPN is excited to announce a new partnership with Keezel, which will see Le VPN and Keezel to provide an all-in-one VPN device. With a sleek and discreet design, Keezel device is easy to set up and ensures all users enjoy the benefits of a VPN. Keezel will provide the device and Le VPN will provide the vast and secure network. Thanks to the stable and reliable VPN service that Le VPN offers, Keezel selected Le VPN as one of the top three providers after extensive market research in VPN providers and services. 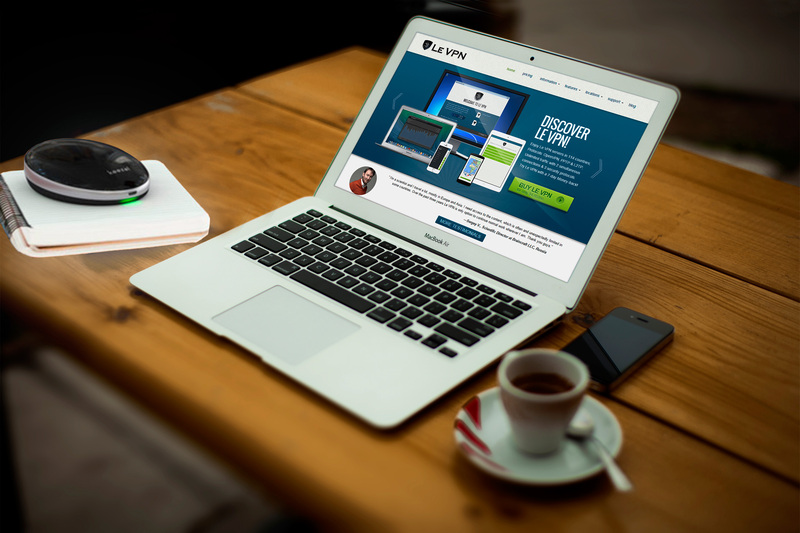 With servers in 114 countries worldwide, Le VPN offers users an unparalleled service in which to stay safe online, and is widely recognised as one of the top VPN providers. The partnership with Keezel will provide a VPN connection to an even bigger audience, for those who might not necessarily know how to set up a VPN connection or truly understand it. This will bridge the gap in the market and ensure a safe internet for everyone. Whether you use the internet to pay your bills or simply send photos to friends and families, it is always important to stay safe and protected. By simply pressing the button on the Keezel device, the user just needs to choose a few options on the very easy to use interface on their laptop, tablet or mobile phone, and everything is good to go. You will still be experiencing all the great benefits of using Le VPN, as well as Le VPN’s service that includes security, reliability, confidentially and unblocking restricted websites. Security is one of the main aspects of using a VPN, and Le VPN will make sure you are always protected, no matter where you are. By securing your internet connection through an encrypted connection you will be ensuring your online activity is guarded and keep private. If web restrictions, including censorship, are an issue then Le VPN can help you to bypass such restrictions, all by simply allowing you to change your IP address. Sign up to Le VPN today and enjoy the true freedom of the internet! Why is it not possible to order in europe. Is it a problem of rules or else ? No one sale this system in europe. Why ?